The PS4 is finally getting an officially licensed media remote, after all these years of having to use the DualShock 4. 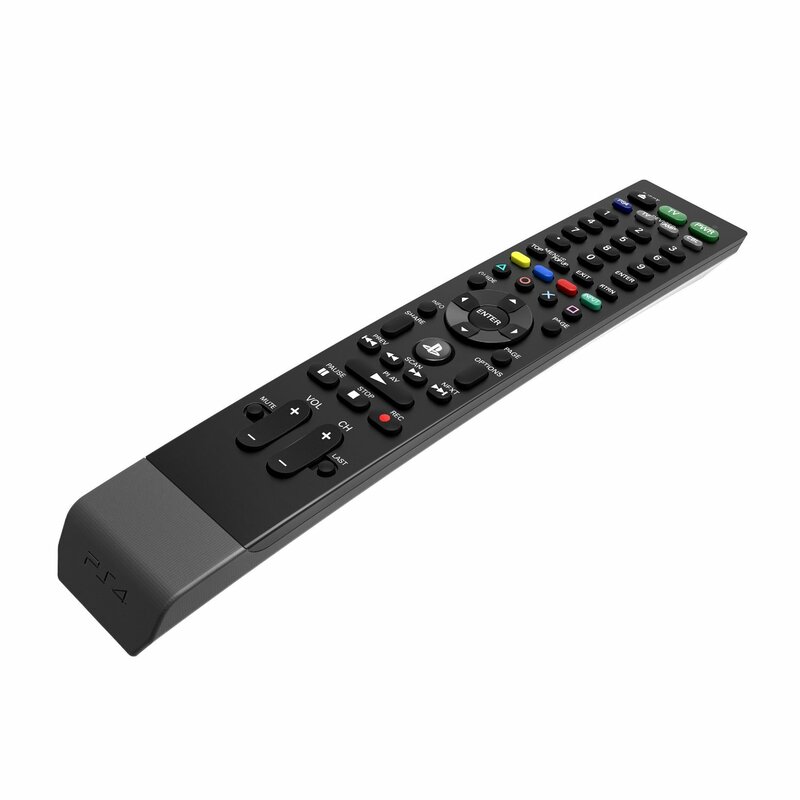 PDP, the ubiquitous peripheral company, is releasing the official media remote on October 31st. PS4 Media Remote with dedicated PS4 buttons coming this Fall for $30. A listing popped up on some popular sites giving us all the details for the upcoming remote. The new media remote will allow you to control up to four devices at once, more than just the PS4 itself, and because of the inclusion of dedicated controller buttons, you might be able completely play games from the remote itself. Wouldn’t that be an interesting challenge? An official solution hasn’t even been offered until now. 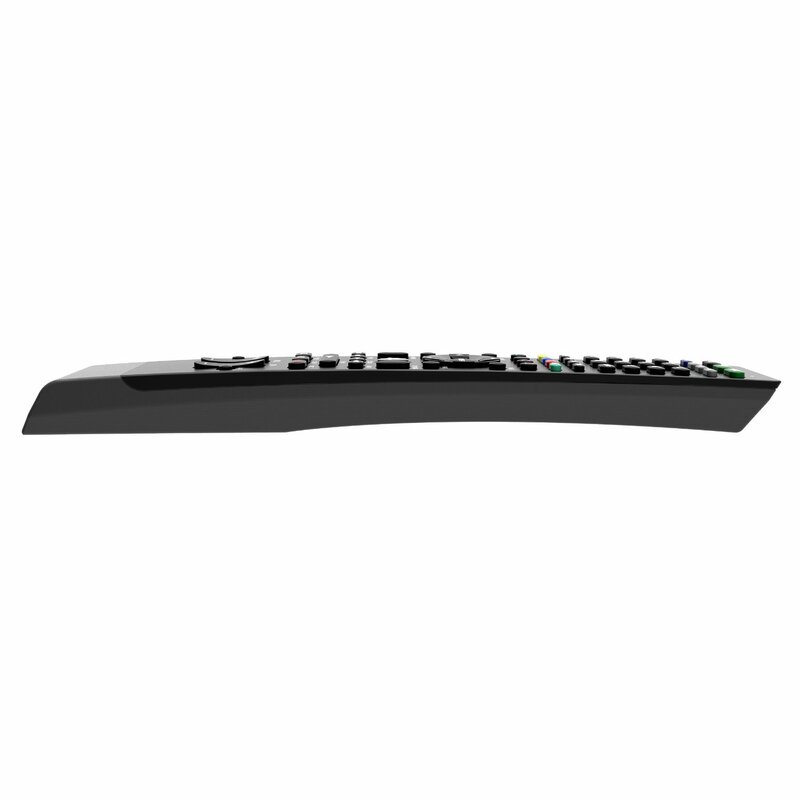 The media playing capabilities aren’t quite as robust as the PS3, but that doesn’t mean that a remote won’t be useful. As a blue-ray player it excels, though with higher power usage than using other platforms could. Plex and other media streaming apps might even include compatibility, making the use that much more comfortable from the couch. Not that using the DualShock 4 is too much of an inconvenience anyway. The post Official PS4 Media Remote Coming Soon, Lots of Buttons by Jeff Williams appeared first on WCCFtech.